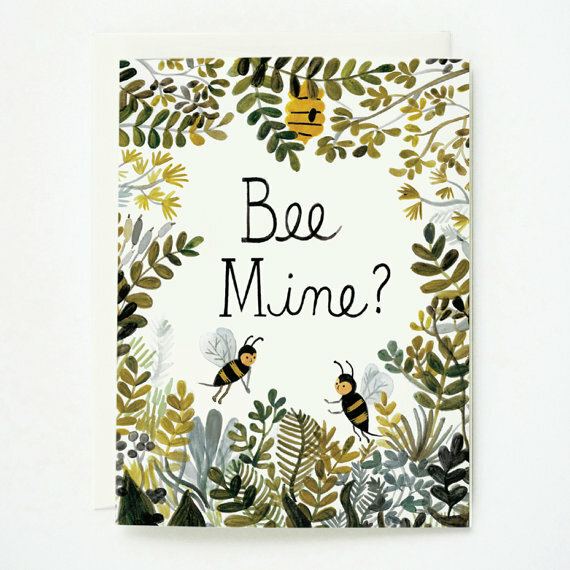 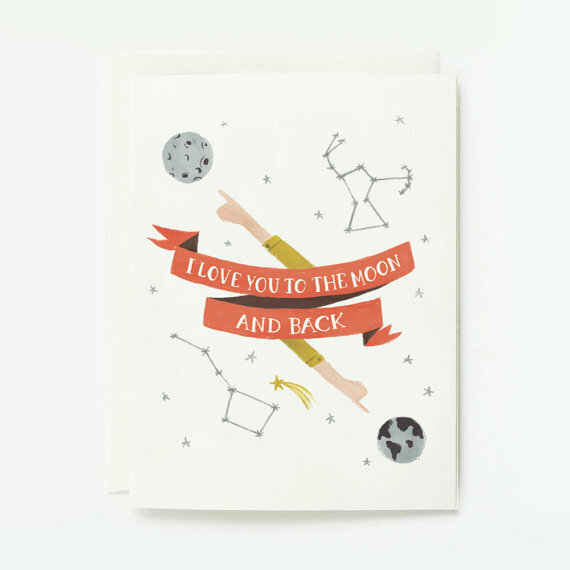 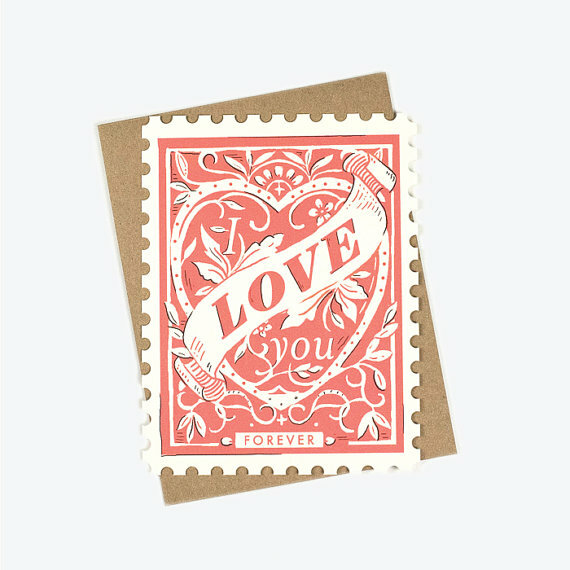 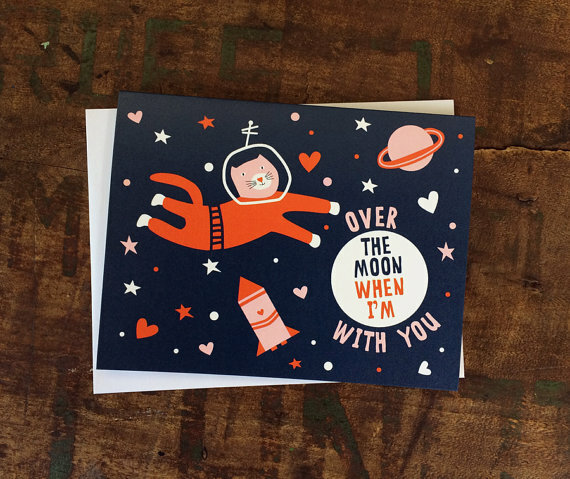 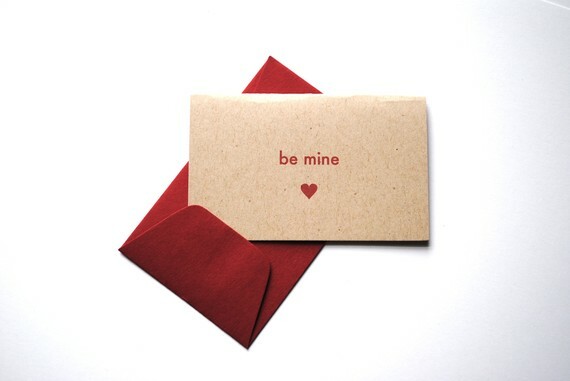 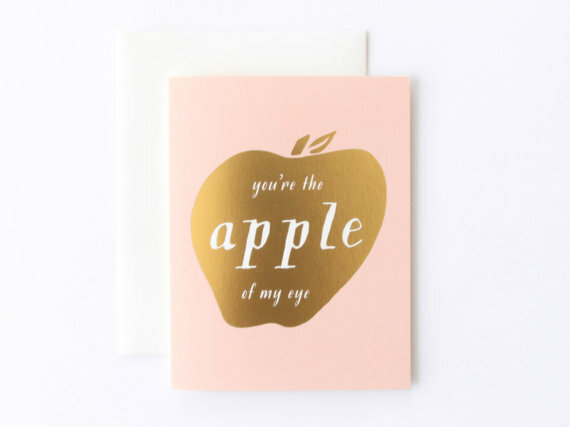 The day of love is coming soon, it's one of our favorite times of year to gather up all of the beautiful cards that are new in the stationery world and create a post. 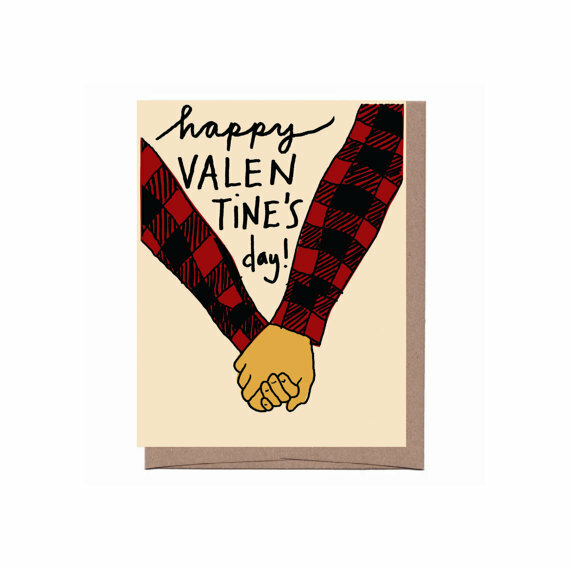 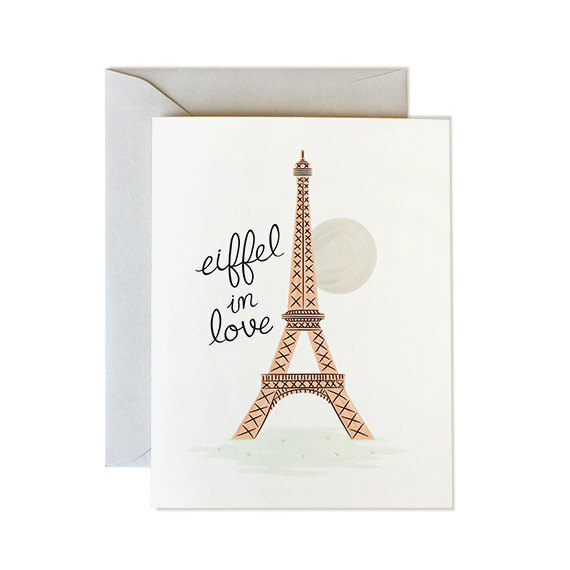 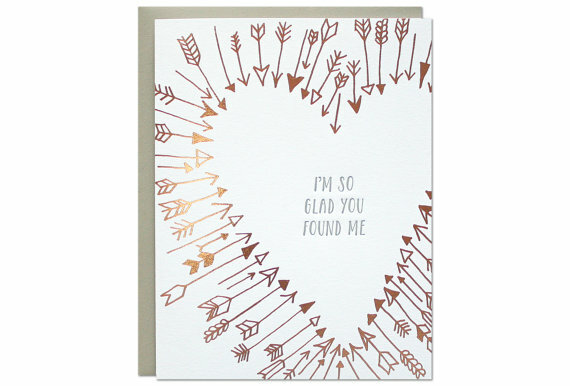 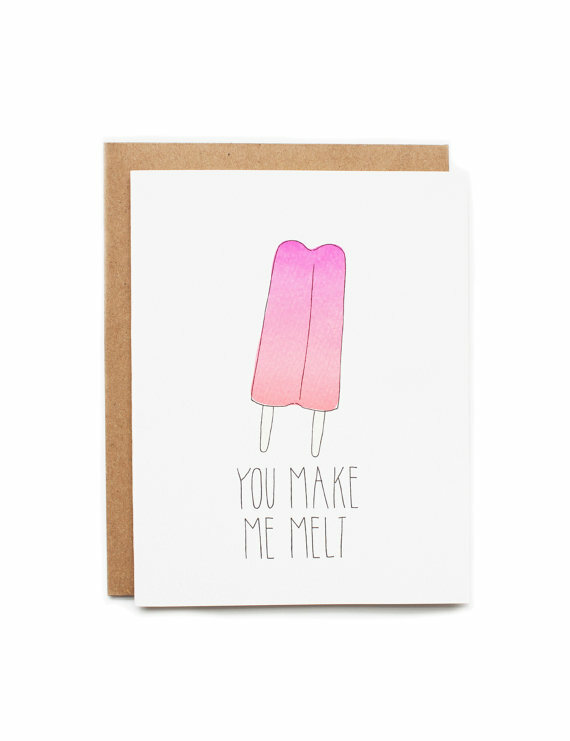 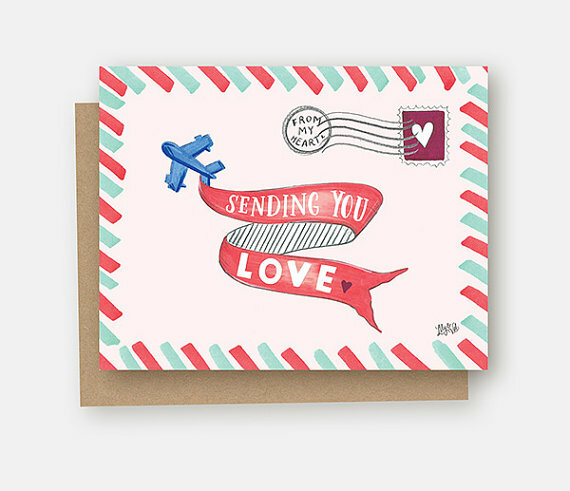 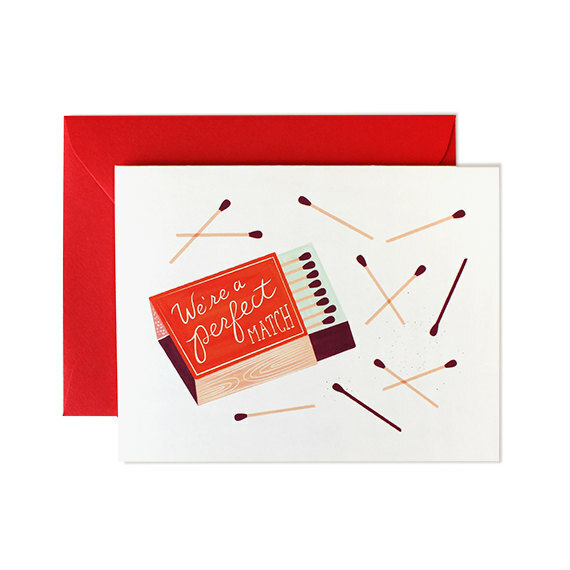 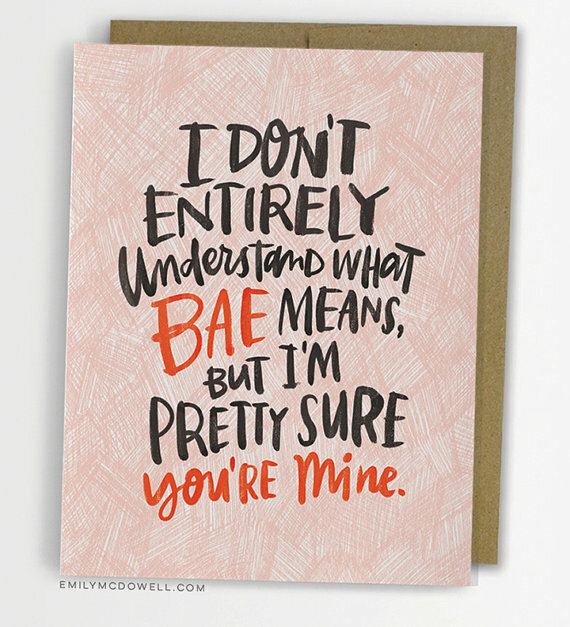 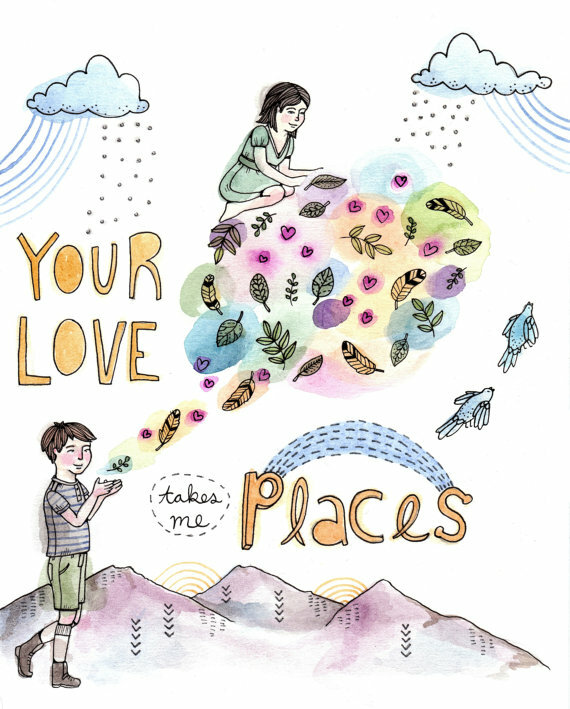 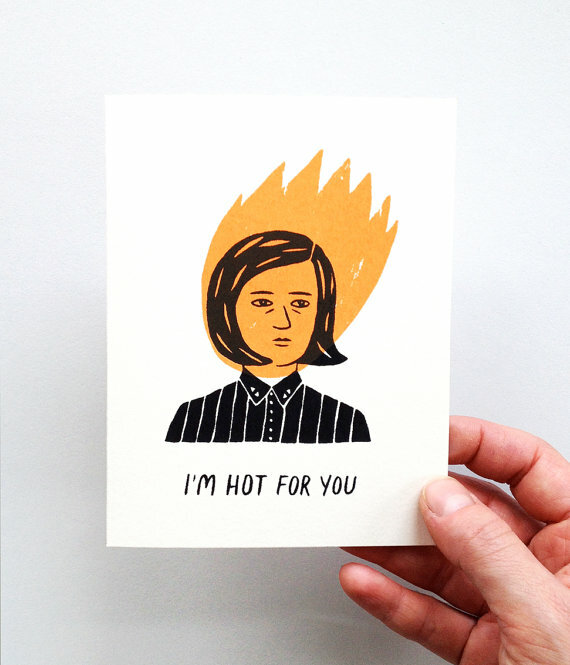 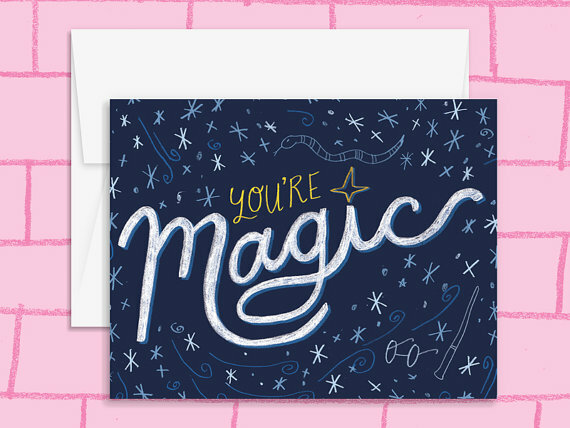 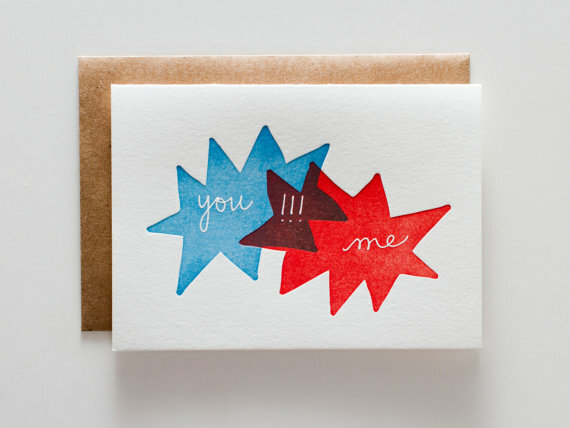 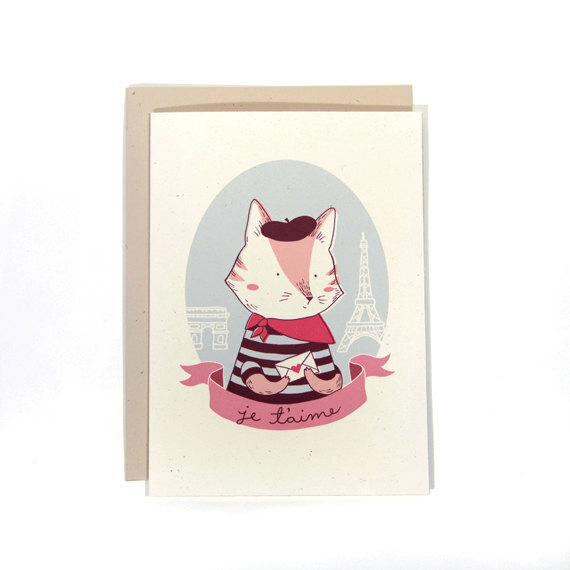 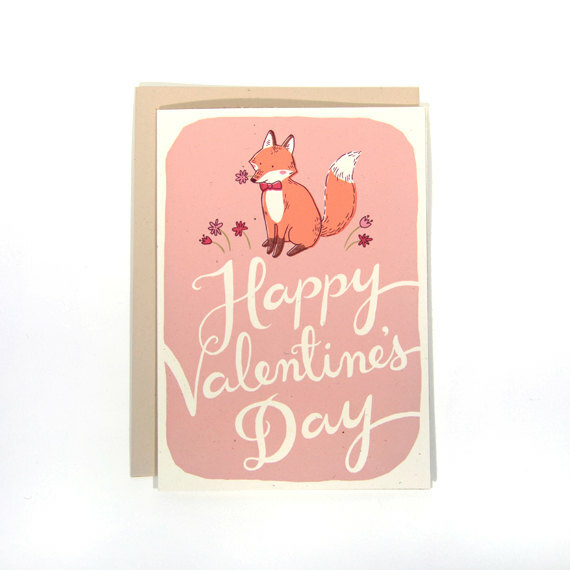 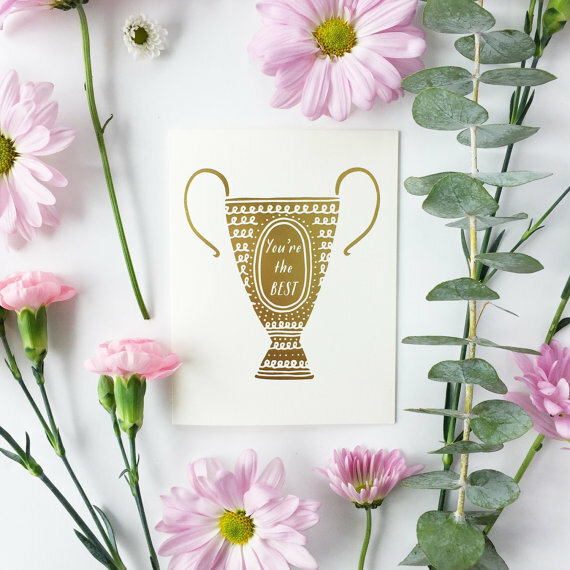 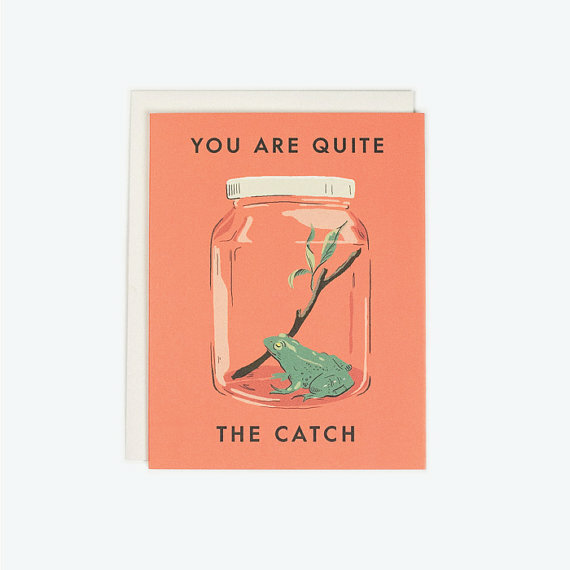 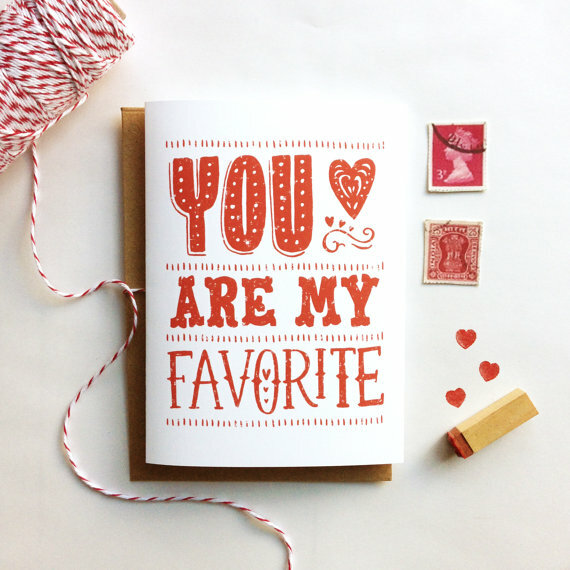 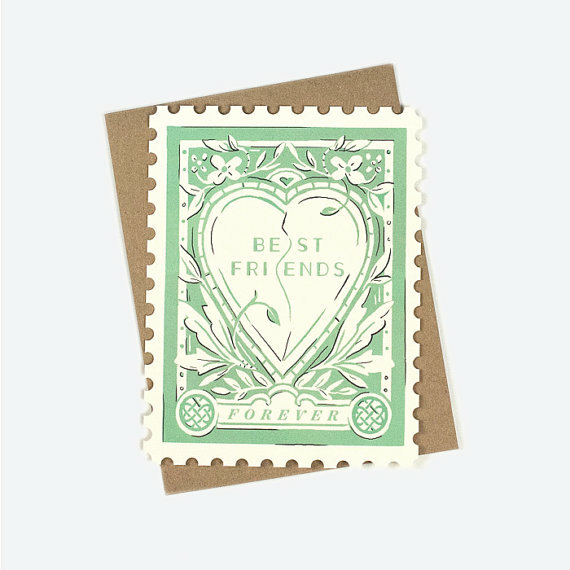 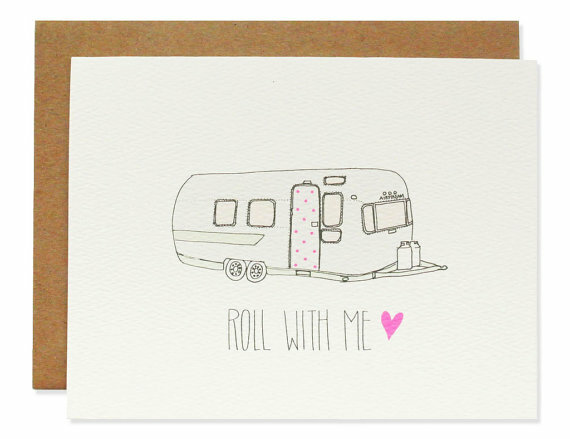 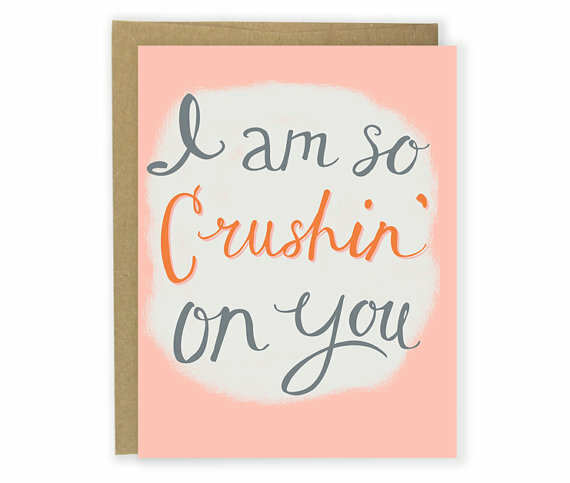 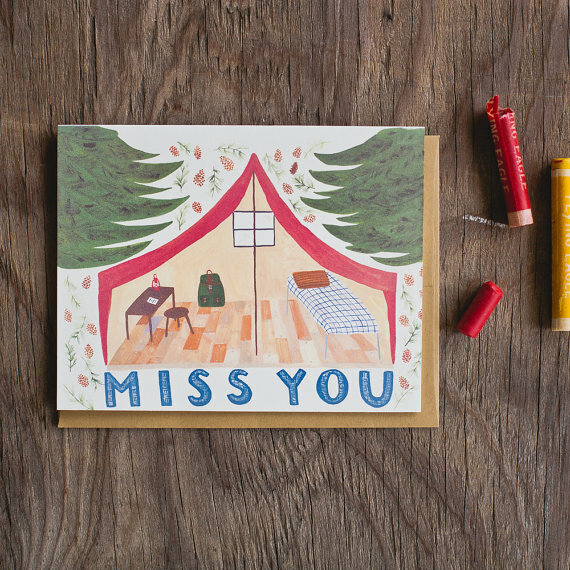 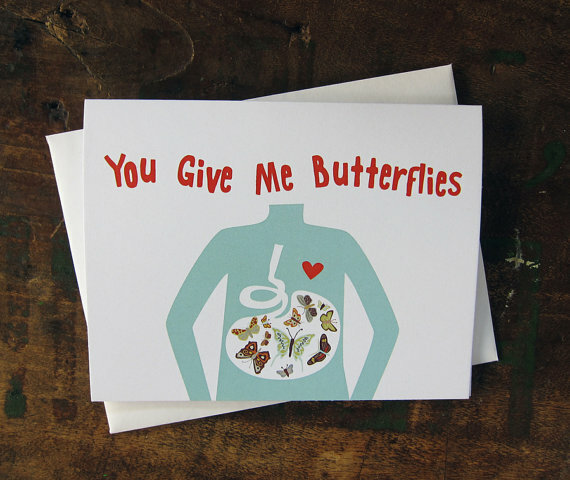 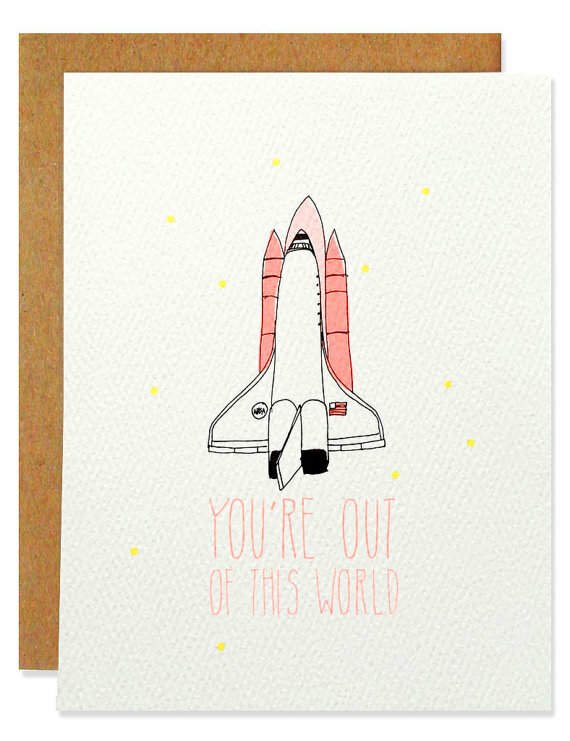 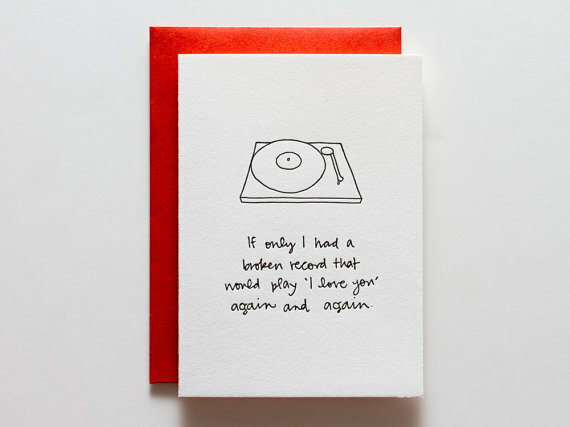 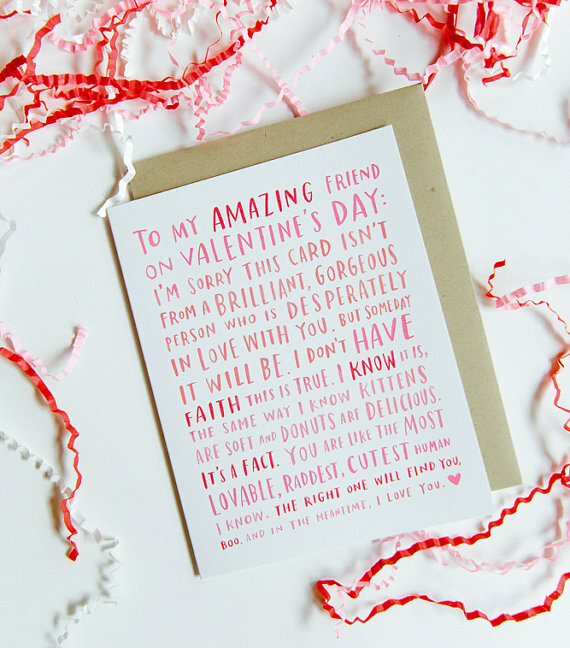 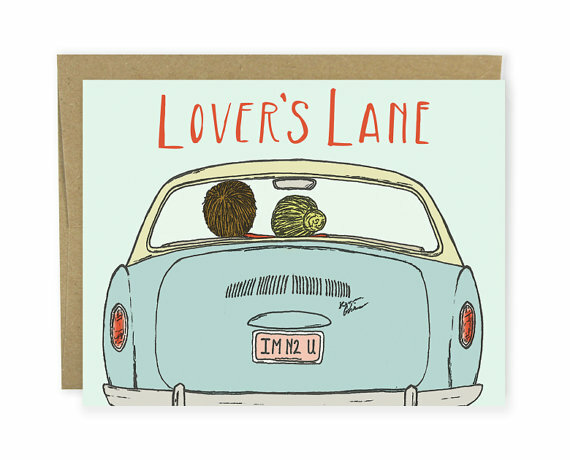 There's so much talent out there, and we've collected over 30 cards on Etsy that we'd love to get for this special day. 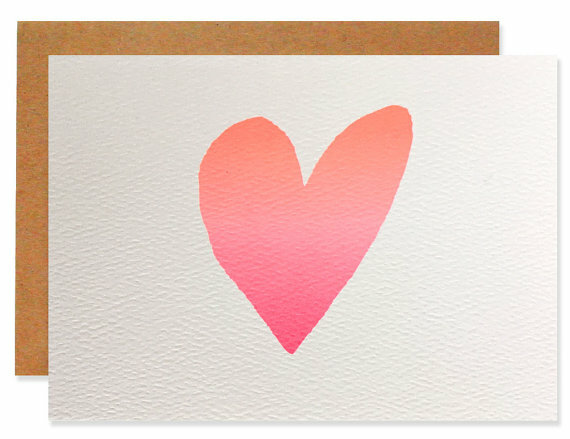 Click on each link for more info! 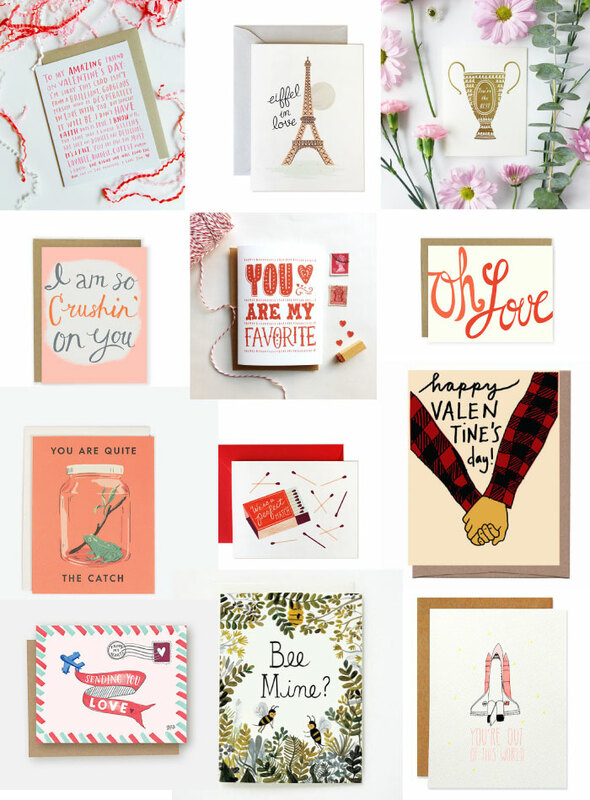 Such a great round-up! 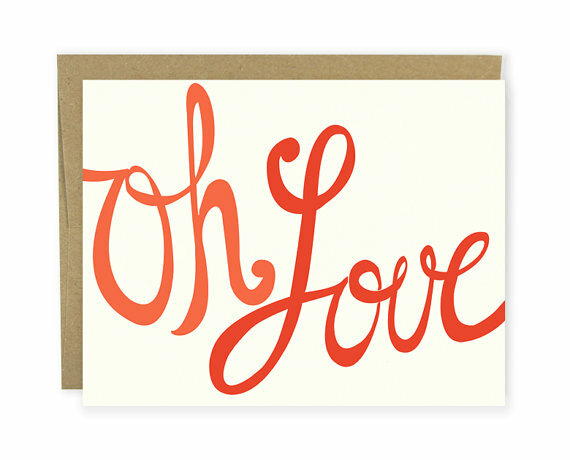 Love the post, love the blog!